"Amongst all the panic and horror [of a power outage], I was smiling." "The replication in CouchDB is really the killer feature that sets it apart from other databases." "Even if the internet was very bad our databases in the two locations would eventually sync." Apache CouchDB™ lets you access your data where you need it. The Couch Replication Protocol is implemented in a variety of projects and products that span every imaginable computing environment from globally distributed server-clusters, over mobile phones to web browsers. Store your data safely, on your own servers, or with any leading cloud provider. Your web- and native applications love CouchDB, because it speaks JSON natively and supports binary data for all your data storage needs. The Couch Replication Protocol lets your data flow seamlessly between server clusters to mobile phones and web browsers, enabling a compelling offline-first user-experience while maintaining high performance and strong reliability. CouchDB comes with a developer-friendly query language, and optionally MapReduce for simple, efficient, and comprehensive data retrieval. See the introduction, technical overview for more information, or learn what’s new in 2.3. CouchDB is a terrific single-node database that works just like any other database behind an application server of your choice. Most people start with a single node CouchDB instance. More demanding projects can seamlessly upgrade to a cluster. CouchDB is also a clustered database that allows you to run a single logical database server on any number of servers or VMs. A CouchDB cluster improves on the single-node setup with higher capacity and high-availability without changing any APIs. CouchDB makes use of the ubiquitous HTTP protocol and JSON data format and is compatible with any software that supports them. CouchDB also works great with external tools like HTTP proxy servers, load balancers. CouchDB’s unique Replication Protocol is the foundation for a whole new generation of “Offline First” applications for Mobile applications and other environments with challenging network infrastructures. CouchDB is built for servers (from a Raspberry Pi to big cloud installations), while PouchDB is built for mobile & desktop web-browsers and Couchbase Lite is built for native iOS & Android apps. And all of them can seamlessly replicate data with each other. CouchDB is serious about data reliability. Individual nodes use a crash-resistent append-only data structure. A multi-node CouchDB cluster saves all data redundantly, so it is always available when you need it. Help shape the future of CouchDB! There’s still plenty of work to be done on the core database. We use GitHub to track issues and pull requests. We’re not just building a database – we’re crafting the CouchDB story. 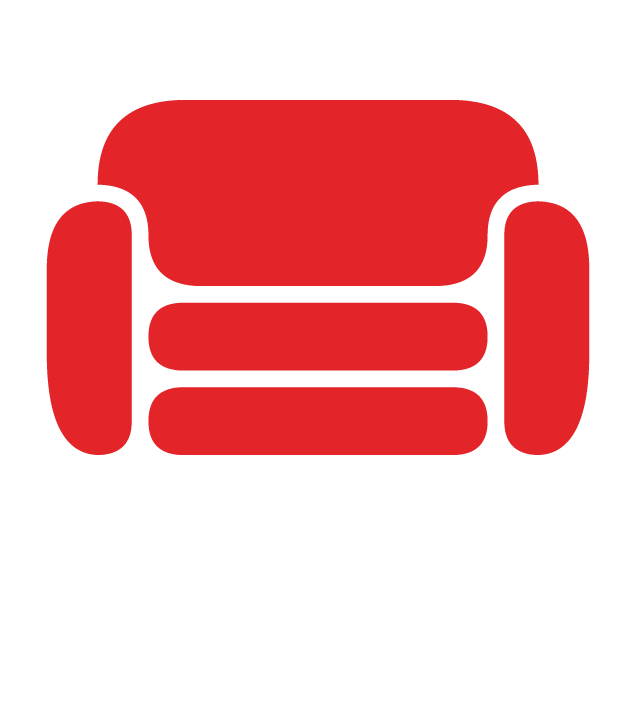 Help us promote CouchDB: plan meetups, make video tutorials, write blog posts. Got a few suggestions for the very website you’re reading right now? Think the UX, copy, or layout could be better? Welcome! We’d love to hear from you. Docs can be improved indefinitely. If you’ve got a flair for technical writing, help us make the docs clearer, better structured, or even translate them. You can be the first person someone interacts with when they have a question. Giving guidance is a great way to help others while learning CouchDB. We run community chat channels on Freenode IRC network and Slack. IRC is open and very common, but Slack is more user-friendly. We have a Slack/IRC bridge so you can use what you prefer and your messages will be relayed. We have two IRC channels. #Couchdb for discussions on using CouchDB and #CouchDB-dev for discussions on CouchDB development. Search all of our mailing lists at once. This is a low-traffic list for release announcements and security disclosures. This is a general discussion and support forum for all CouchDB users. Do you speak more than one language? Help us to translate CouchDB! A place to discuss CouchDB-compatible replication, and the systems that implement it. A place to co-ordinate on CouchDB marketing activities. This is where people working on CouchDB itself get together and discuss things. This is where all source code changes and wiki changes are sent. A single stream of generated notification from GitHub, etc. A place for UI/UX designers and enthusiasts to discuss Fauxton, the CouchDB website, and any other design related topics. Instructions for verifying downloads. KEYS file for validating signatures.